Instant messaging and chat apps have become a really important communication channel that has even replaced phone calls in many situations. But sometimes we can't pay attention to all our messages because we're driving, attending a meeting or busy doing whatever prevents us from using our phone. 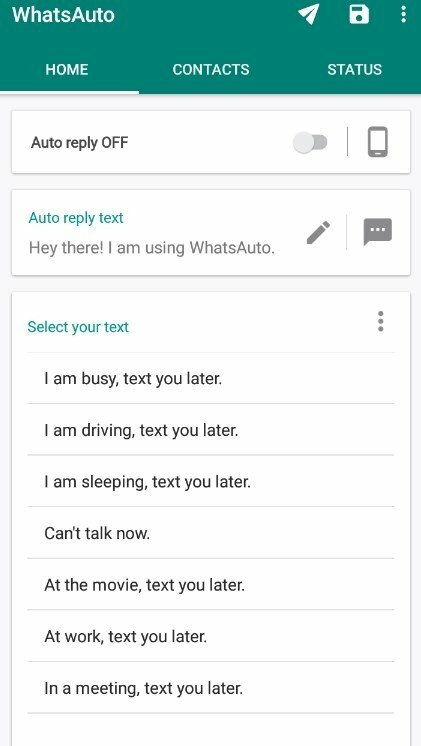 For those cases, WhatsAuto can be very useful. 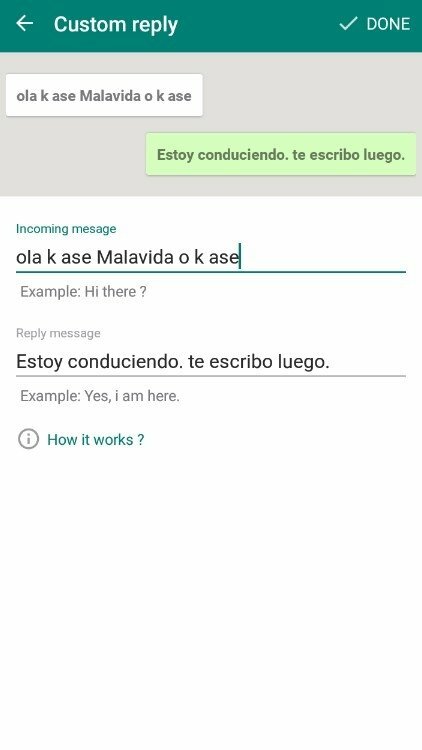 This application is a free service compatible with the main chat and messaging apps, allowing us to configure an automatic reply to any incoming message. 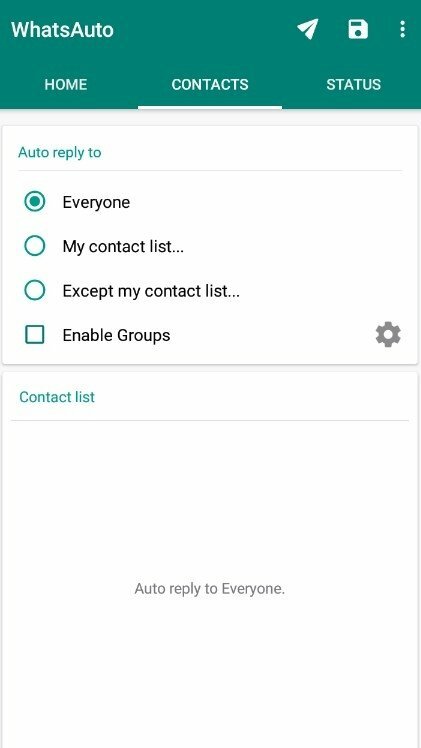 In other words, if we're busy, we only have to write a message of the likes of I'm in a meeting, call you later for our contact to know that we can't chat with him. 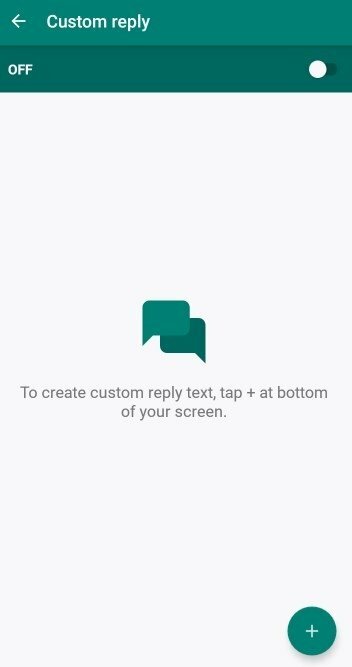 Write general automatic reply messages or customize them for certain contacts. Choose between different preset replies. 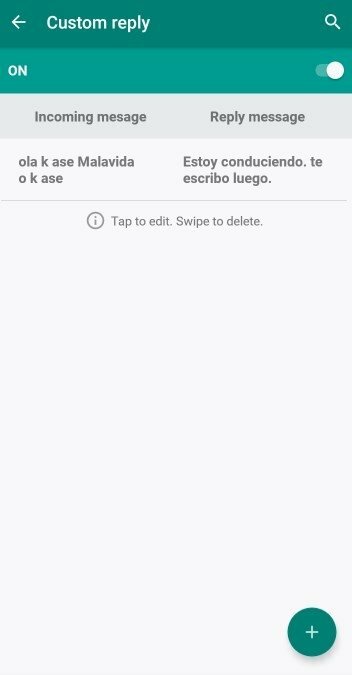 Schedule a timetable for the app to work during certain hours. 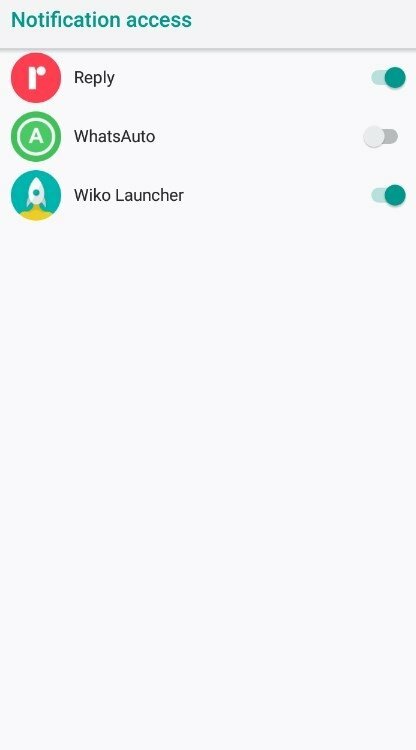 Driving mode to enable the app automatically. 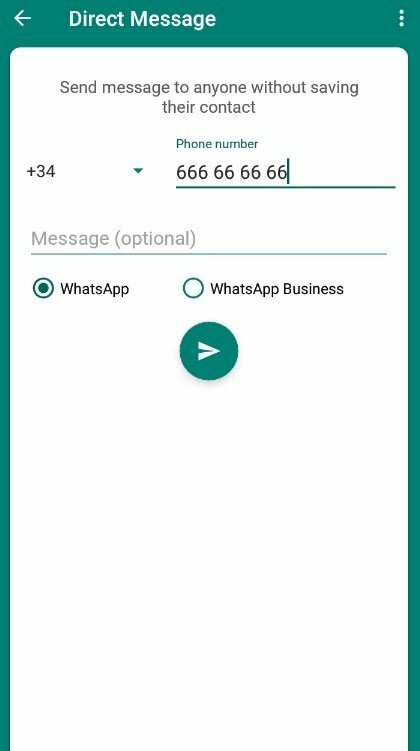 Lock the application with a pattern, PIN, password or fingerprint. 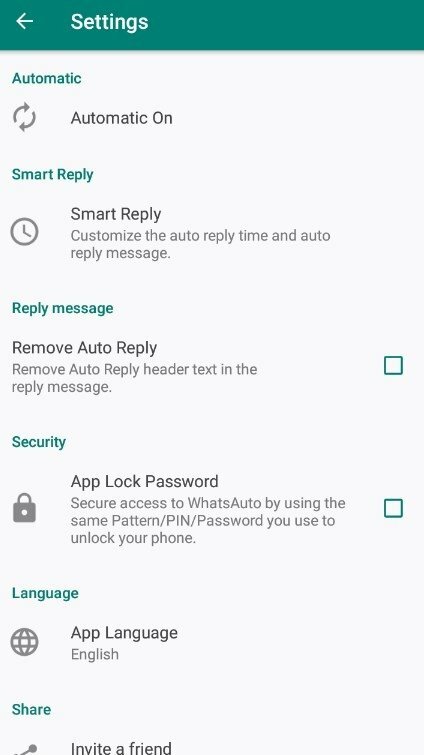 Download the APK of this automatic reply app for WhatsApp right now and pay attention to all your contacts even when you're busy.